Login to your Social Nature Account to find new sampling opportunities! There are a few opportunities available if you haven’t logged in for a while. 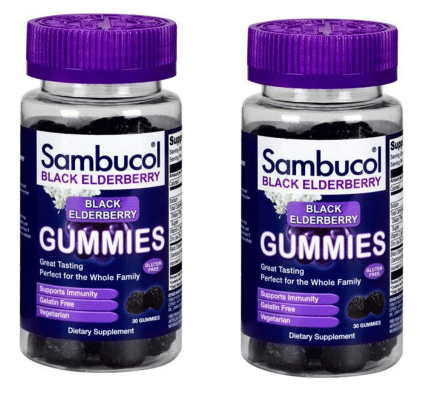 The one I wanted to highlight today is the Sambucol Black Elderberry Gummies. If selected, you will receive a free week-supply of Sambucol Black Elderberry Gummies! Tip: Make sure your profile is complete and you connect your social networks. Want It – Tell them about yourself and the products you want to try. Try It – Get FREE product samples and exclusive coupons mailed to you. Share It – Share what you love with your friends, fans and followers!